Ice Age: Continental Drift enjoyed a nice, long run in theaters earlier this year. A few short months later, the flick will finally be hitting 3D Blu-ray, Blu-ray, and DVD just in time for the holidays on December 11. To celebrate, we have a few fun activity sheets for fans of the film—namely for the kids, although if you are into drawing animated characters or playing a bizarre version of Sudoku, we aren’t judging. I swear. Rarely do I think promotional material for releases is cool. 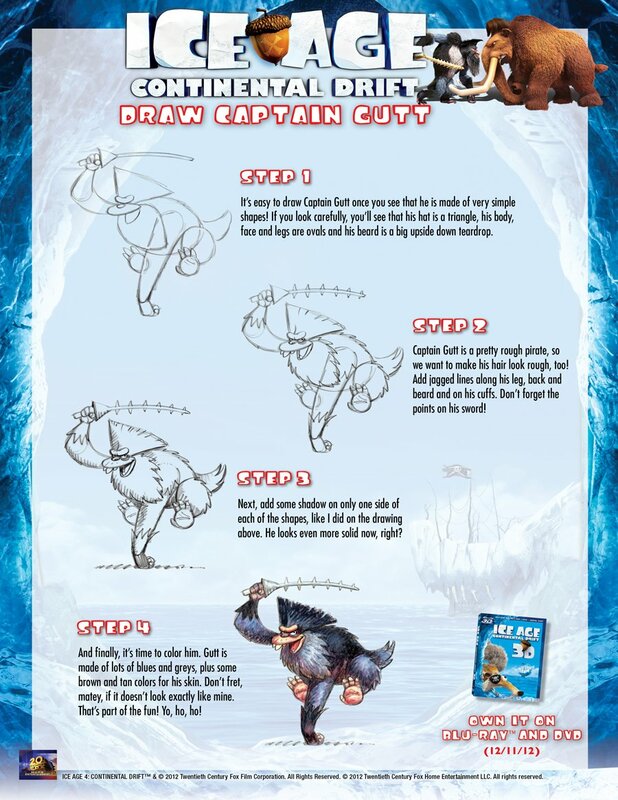 However, Blue Sky Studios and Twentieth Century Fox are totally in tune with the age groups of its staunchest fans, and the latter have put together a few fun—and family friendly—activity sheets. 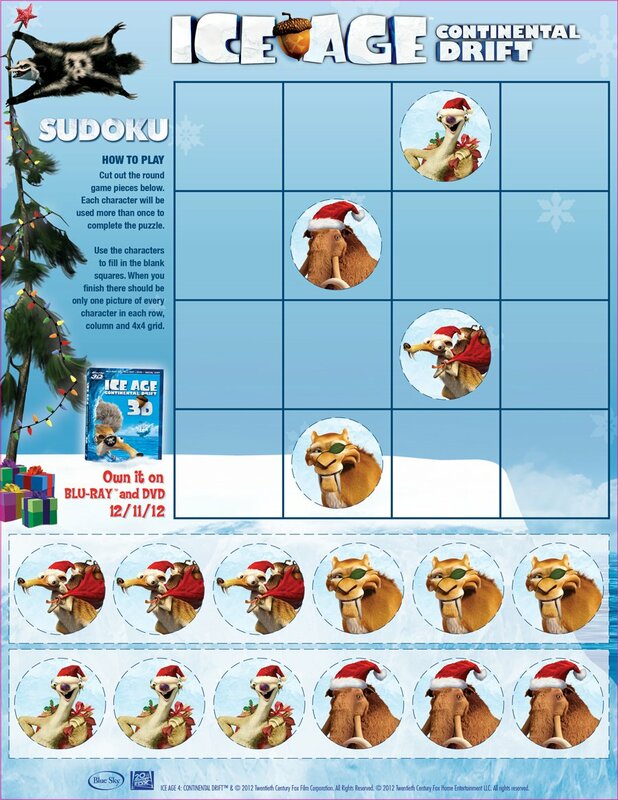 If you check out the images at the bottom of the page, you can get your hands on a fine Sudoku puzzle, a drawing “how to,” an acorns dot game, and a pattern puzzle that looks especially challenging, but I’m also spectacularly bad when it comes to easy-to-play games. I’m not a huge fan of the Ice Age series, but I’ve known enough children to understand plenty of kids—and adults—disagree. 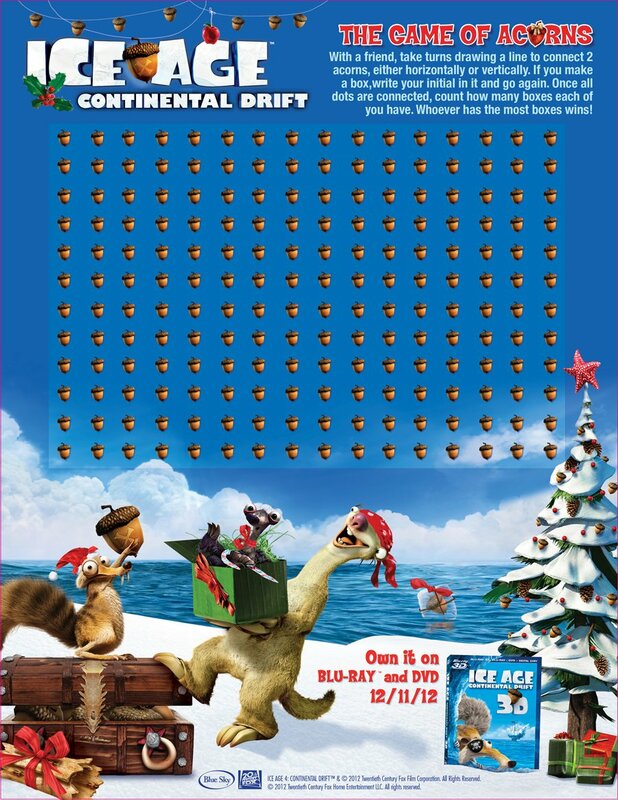 One credit that Ice Age: Continental Drift deserves is for coming up with a set that’s about the kids and for the kids. 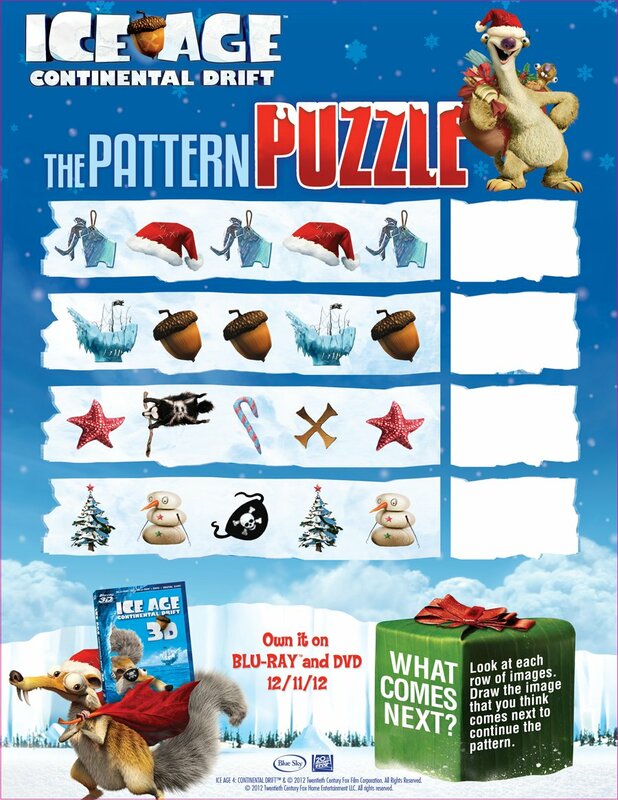 You can check out the full list of 3D Blu-ray extras below, and don’t forget to take a look at the activity sheets at the bottom of the page.